Palazzo Abatellis is located in the Kalsa quarter. 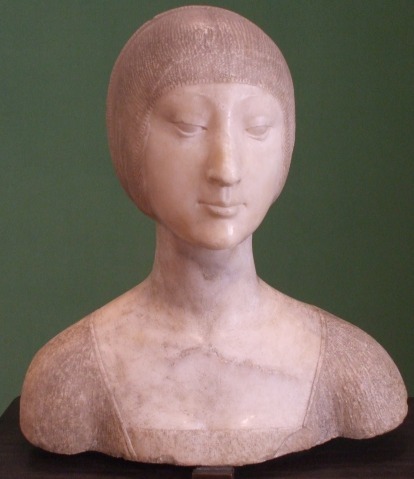 It is home to the Gallery Regional of Sicily, the Gallery of Art for the Sicilian region. The palazzo was designed in the 15th century by Matteo Carnelivari. It was the residence of Francesco Abatellis (or Patella), port master of the Kingdom of Sicily, after the death of Abatellis it was given to a female monastery. The regional gallery is home to numerous works of fine art, many of which acquired when several religious orders were suppressed in 1866. The ground floor contains 12th century wooden works, 14th and 15th century works including some by Antonello Gagini, painted maiolica from the 14th-17th centuries and painted panels of wooden ceilings. The large frescoe of the Triumph of Death is exhibited in the former chapel. 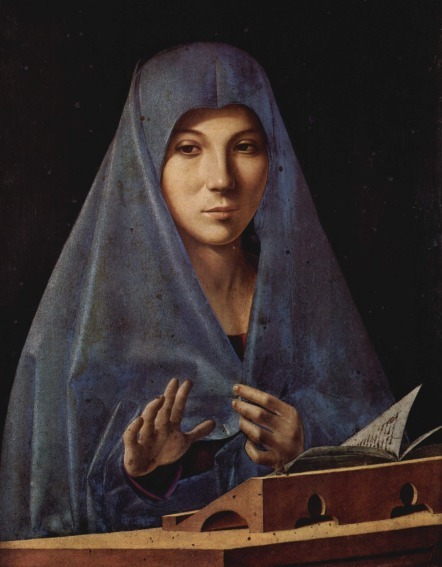 On the first floor is the museum's most famous work, the Virgin Annunciate, by Antonello da Messina (15th century), considered among Italy's best Renaissance paintings. The Triumph of Death is a fresco, hanging in the regional Galleria Abatellis Palace in Palermo.